Open from noon to midnight, its a simple affair at this eatery and we have only one thing to say about it. 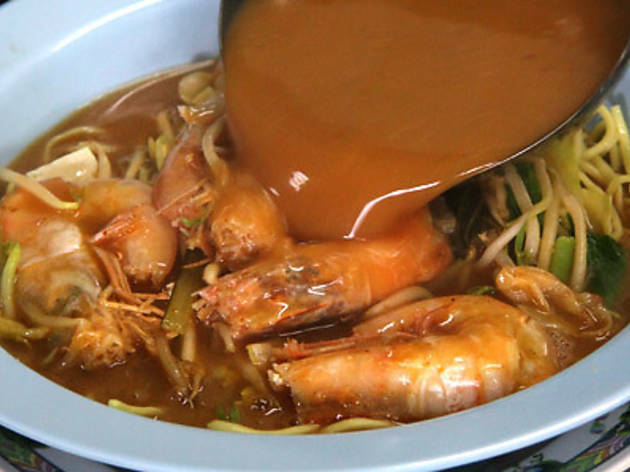 You won’t regret getting the mee udang. 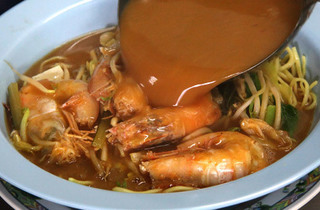 With its succulent prawns and lip-smacking broth, the dish is unforgettable.